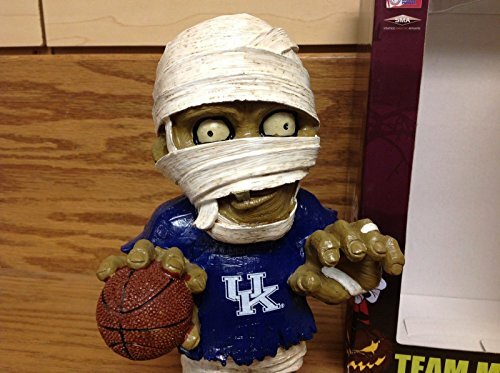 Product prices and availability are accurate as of 2019-04-12 08:40:57 EDT and are subject to change. Any price and availability information displayed on http://www.amazon.com/ at the time of purchase will apply to the purchase of this product. 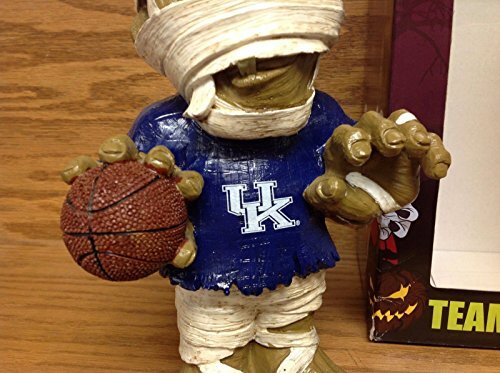 UK / University of Kentucky Wildcats MUMMY Wrapped Head ~ Zombie Style Action Figure with Basketball. 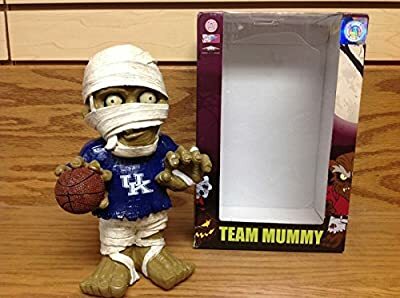 This full size figure comes in original factory box.